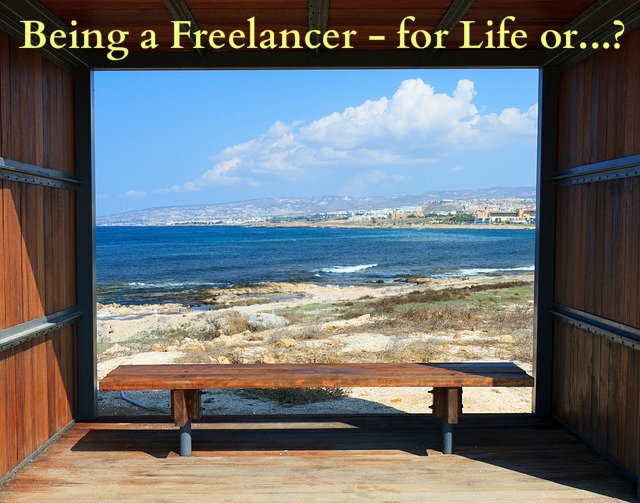 Being a Freelancer – for Life or…? If you read the blog regularly, you already know that freelance for me is not just a job or a career path; it’s a way of life. I have principles which I stand by as well as requirements for both clients and freelance projects I take on. Being in control of my time is crucially important for me. It’s good that I don’t judge too quickly –we exchanged a couple of emails and I found out what she really meant had nothing to do with the control over your time and the freedom per se. It had to do everything with financial independence. Yes, freelancing can lead to both personal and financial independence but without passive income that freedom is not quite real – you still have to work for the money you get. So that’s today’s question – freelance, but for how long? There is no retirement age in freelancing. You can retire like everybody else – or work until your last day on earth. You won’t be forced to retire based on your age and if your mind is sharp, your clients might not even know you are 97 years old 😉 Or you can retire and turn freelancing into a hobby. Or not work at all, ever. Get out of the here and now! Do not focus on the immediate job at hand. Focusing on the next deadline, searching for the next project, closing the next deal – these tasks, combined with your actual work drain your strength and prevent you from breaking free from the vicious cycle. Keep in touch with fellow freelancers with whom you have worked successfully – they may need professionals like you in their next project. This attitude will help you move away from the “here and now” focus and look more globally at your work and life. If you don’t plan on being a freelancer for life, set long-term goals! How much are you earning now? How much do you set aside? Do you invest? When do you want to stop working? How much money will you need to do that? What do you want to do and how much would it cost? What do you need to change or improve in your actions to achieve the desired long-term goals? Even if the long-term goals seem tough or too optimistic, the answers to these questions will make you think about them. You will lay the foundations of an “exit strategy”, which would guide you towards even greater freedom and independence. If you don’t want to freelance until your last day, set some money aside! As a successful freelancer you will earn enough money to cover your monthly expenses, plus some entertainment and leisure items, travelling and whatnot… and you will have plenty of money left! Begin to set money aside. It’s up to you if you’ll set a flat sum or a percentage of your earnings as long as you do it consistently. 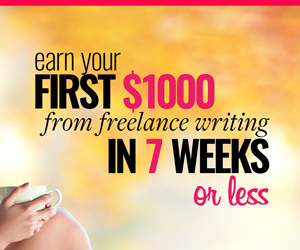 You won’t really miss those $100 every week but in 1 month, those would be $400. In one year those would be $4800. In 10 years you would have already saved yourself $48K. And that’s if you just keep it under your mattress with no interest whatsoever. Put that money where you can’t spend it frivolously because you had a bad day. Open a savings account. Take out a life insurance policy. Invest in property, or develop your MLM business: it doesn’t matter. The important thing is to invest a certain portion or a percentage of the money you earn in that “fund for your future”. And what would you add to “the tricks” of planning for your life after freelance? Your Dream Life as a Freelancer Is Not Possible If You Don’t Do These Freelancer vs Employee – 3 Rules of Thumb for Freelance Success Financial Security – Are Freelancers Doomed to Never Have It? Being a Freelancer – Is It Hard? 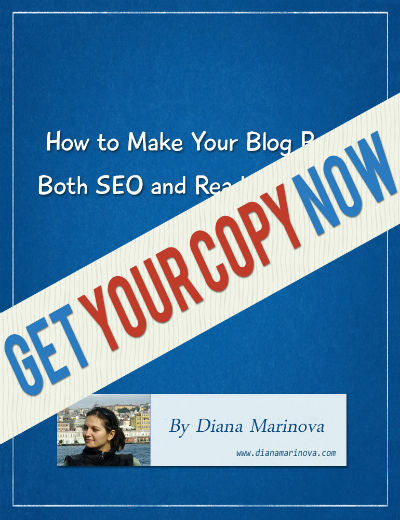 Diana — excellent advice. The life of a freelancer isn’t for everyone. Some people are forced into it because of a job loss, or they think freelancing is easy and the assignments will just role in. If you choose the life of a freelancer you’re running a company. You’ve got to cover your expenses and make a profit and save for the rainy day. If you think of being a freelancer as just something to do until you land your next permanent job, then the freelance life is not for you. Thanks, Niaz – are you a freelancer? Such a great advice Diana. Freelancing is also a kind of Job/Business. The only difference is here you can change your routine/working module according to your need. Best part is you are independent. As far as working duration is concern so the time when we say ” Its Enough now” is exactly the time when your downfall start.